Many of today’s operating systems remain disconnected from modern technology and lack its benefits. To optimize resources, an upgrade is often needed in hardware, software, or both. Legacy systems are scarcely supported by manufacturers today, making repairs costly and inconvenient. Years of advancement in hardware and software have also greatly increased output capabilities, making legacy systems virtually ineffective. EMC is committed to helping you maximize and upgrade your technology based around your specific needs. 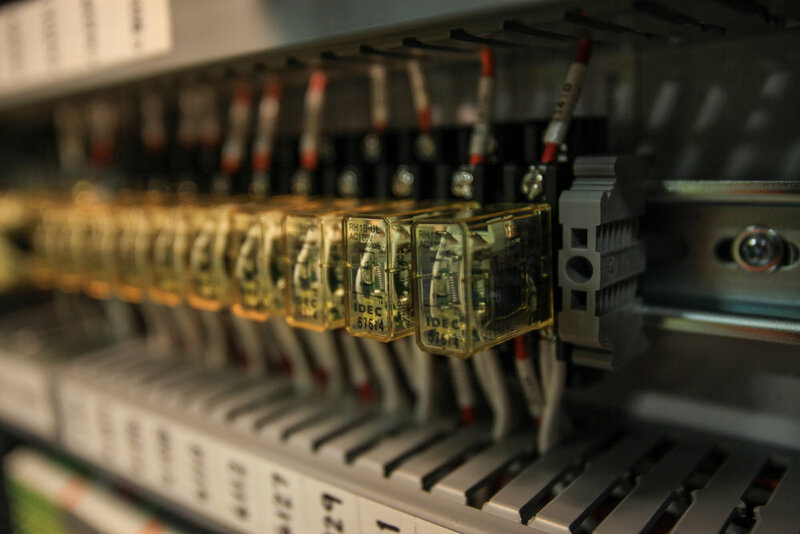 We begin by evaluating the present state of your controls system. From there, we can recommend the best migration path for you, taking into account your budget and timetable. Whether you require a small retrofit or total revamping of your system, you will have our full migration support and team of expert engineers at your disposal. Our goal is to eliminate any unnecessary costs you may have while placing you in the best position for the future. Although each job is custom-fit to you, we still use industry standard off-the-shelf components, so that you are not dependent on us alone going forward. But our highly qualified team plans to be with you during the change process and afterwards, to keep your control systems running up to speed. Contact us for a free consultation or with any other questions you may have. We will be happy to serve you.